Maybe you’re like me and you remember the days when your television only had three channels and you had a big antenna on the roof of your house! 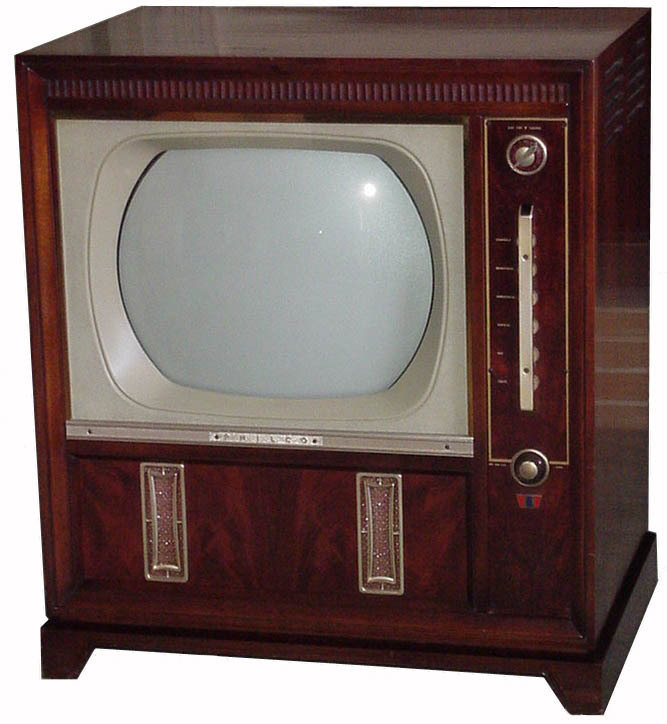 There was no such thing as a remote control so if you did not like what was on the TV, in order to change the channel, you had to get up and turn the knob. You know, changing the channel is a great analogy we can use to help us keep our thoughts in line with God’s Word. The world we live in sends messages to us wherever we go. On billboards, television commercials, on the radio, in magazines…you get the idea. We see women and men half-naked on the cover of magazines. There are sexually provocative books flooding our bookstores. Television shows of people committing adultery or living lives contrary to God’s Word run rampant, and the list goes on. If we are not careful, we can begin to believe the lies the world tries to sell us and our minds can be filled up with garbage. The music we listen to affects us because we learn the lyrics and we find ourselves singing them without even trying. The books we read affect us because we imagine ourselves in the story which can lead to us feeling as if our life is subpar and ordinary. The television shows we watch can sweep our minds away to desiring a more exciting life or feeling as if our spouse is not up to snuff. Let us not be fooled….what goes into our minds affects us greatly. I heard a Christian speaker say once, “We need to think about what we are thinking about.” This is such a true statement. Think about what you are thinking about my friend. Take a good look at what you are filling you mind up with. Pray and ask God to give you wisdom. As His Spirit convicts you, be willing to make needed changes. When you find yourself having negative, ungodly thoughts, change the channel to start thinking in line with God’s Word. Fill up with Truth! Thanks so much Joy… this really ministered to me this morning! I love that you can put into words what I think sometimes. So beautifully written!